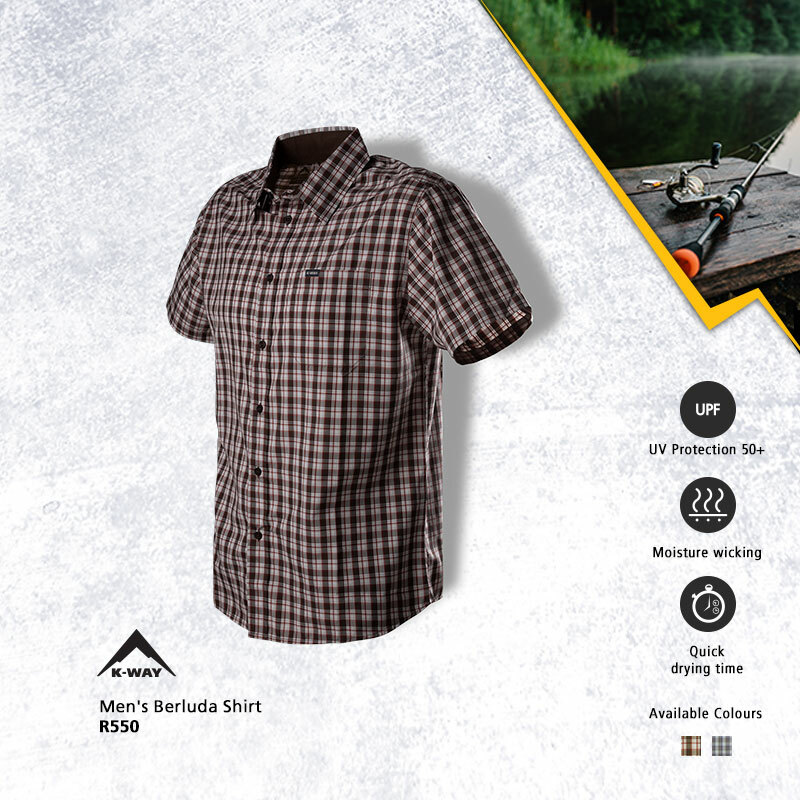 Gear up and get out with our K-Way Shirt Promotion! Buy one K-Way shirt and get 50% OFF the second! Valid at Northgate’s Cape Union Mart until Sunday, 3 March 2019.